The world of tennis will not forget 2017 in a hurry. It was a year that produced so many surprise winners and left fans wondering about the several injuries suffered by many top names in the sport. For the most part of the year, names like Serena Williams, Novak Djokovic, and Andy Murray missed out on many tournaments during the year. This paved the way for names like Kevin Anderson, Sloane Stephens to show the stuff they’re made of. The 2017 tennis season has quickly come to an end. 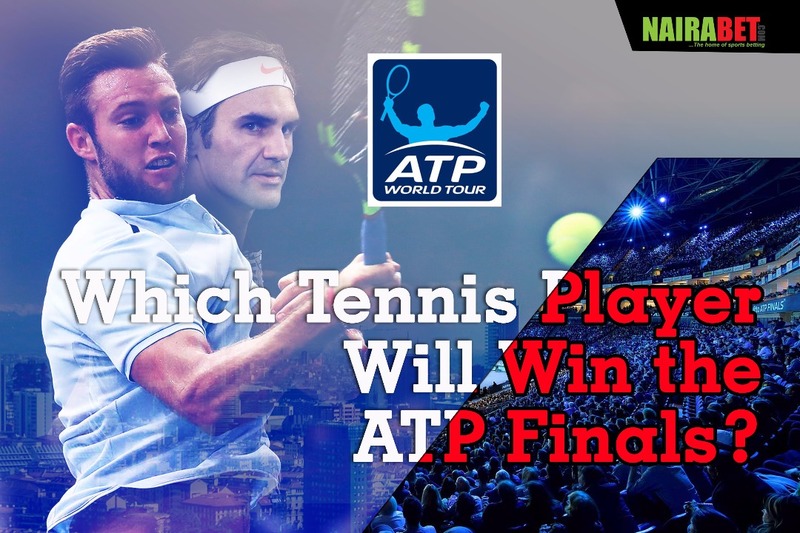 The Nitto ATP Finals is the season-ending event for the highest-ranked players in the sports this year and the eight top-ranked male players will be battling it out for the final crown before the year ends. The competition which started last Sunday had the players split into two groups. Alexander Zverev and Roger Federer both got off to a great start as they made light work of their opponents. At the end of events in the Boris Becker group, Roger Federer and Jack Sock qualified out of the group. In the Pete Sampras group, there was plenty of drama. After losing his first game, Rafael Nadal who was favorite to qualify out of the group had to exit the competition because of his injury. This paved the way for Grigor Dimitrov – who all his games – and David Goffin to make it out of the group. Moving on to the semi-finals of the competition, Roger Federer could only manage to win a set when he played against David Goffin. The Swiss international lost the game and will now be looking ahead to next year’s Australian Open. Goffin defied all odds by defeating Roger Federer in the semi-finals of the 2017 Nitto ATP Finals. 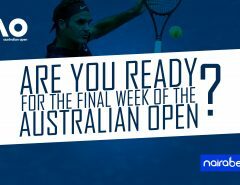 Will he be the player to win this year’s edition of the ATP Finals? The second semi-final between Grigor Dimitrov and Jack Sock is yet to be played. Both players will play the game knowing that Goffin awaits the winner in the final. Looking at the numbers, Grigor Dimitrov will be hoping to play against David Goffin again. He is the only player who has beaten Goffin in the 2017 Nitto ATP Finals. He defeated Goffin in straight sets in the group stages and will be hoping to repeat the feat. For Jack Sock, his win over Alexander Zverev was his biggest win of the competition. He also defeated Marin Cilic but lost to Roger Federer. He will also be fancying his chances of playing in the final against Goffin. Sunday is the date of the final. It’s the grand finale of the 2017 tennis season. Whoever wins this one will head into the 2018 tennis season on a high. 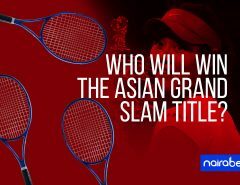 But which player will win the 2017 ATP Finals? David Goffin or some other player? Which tennis player(s) – male and female – impressed you this year with their performances? Which other players failed to impress? Leave us a comment and let us know what you think. My money is on Grigor Dimitrov. I’ve been following his game for a while now and I think he has what it takes to win. He will definitely bruise Jack Sock aside to make it to the final where he will show David Goffin that the first time was no fluke. Federer and Rafa Nadal are the greatest modern rivals in tennis, but they’re also great friends. I’m personally a big fan.